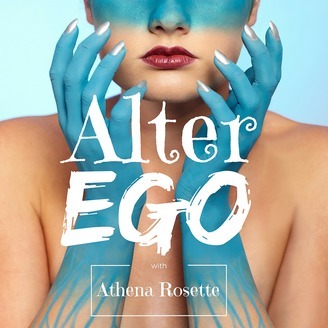 In Alter Ego, Athena Rosette explores the parts of us that exist outside the norms of expectation, interviewing one guest weekly. Do you have an alter ego hiding under the surface? So I have an Alter Ego… what’s next? 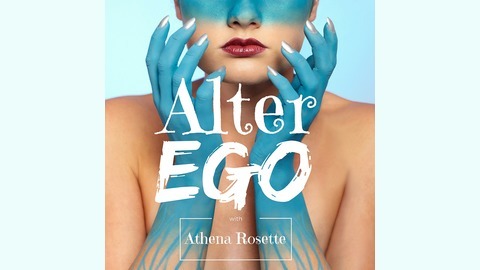 Tonya Dawn Recla of Super Power Experts is here to talk with us about what is on the other side of Alter Ego. During her career as a government Special Agent, she explored the human psyche, honed her Super Powers, and cracked the code of enlightened self-actualization.